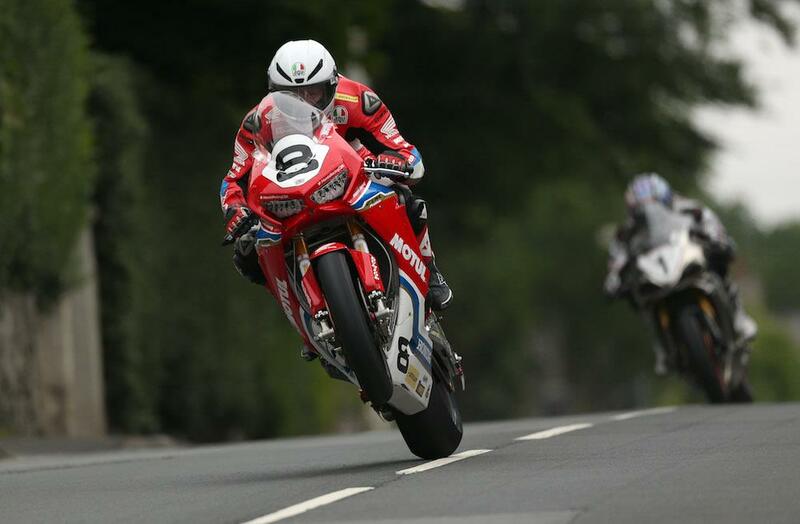 Guy Martin will not race in today’s Isle of Man Senior TT after a nightmare two weeks with the Honda Racing squad. It was announced this morning, just hours before the race was set to get underway, that Martin and the Louth-based squad would withdraw from the blue riband race. Martin has struggled with the CBR1000RR Fireblade SP2 all year, something which continued as the team arrived at the TT without star rider John McGuinness, who was injured in a crash at the North West 200. Confirming the decision, Honda team boss Jonny Twelvetrees made it clear it was Guy’s call to withdraw from the race. Martin will however take part in today’s one lap TT Zero race on the Mugen machine and looks set to continue his relationship with Honda at the 2017 Southern 100 next month. Guy Martin 2017 available now!